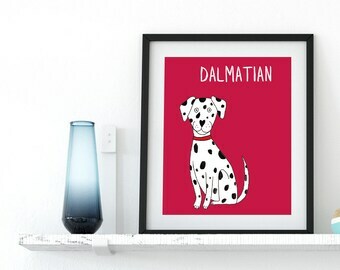 Illustrated Dalmatian art print. A3 / A4 / A5 Dalmatian art print. 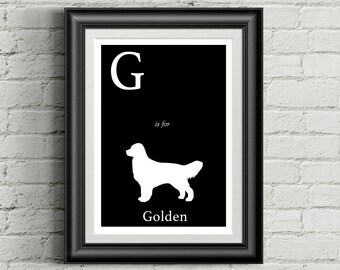 Dog breed art print. 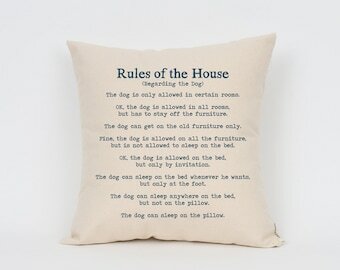 Dog illustration. 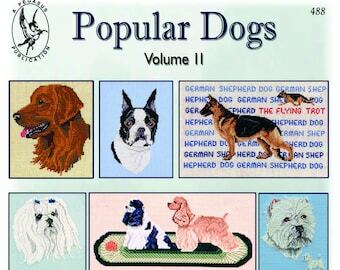 Dalmatian illustration. 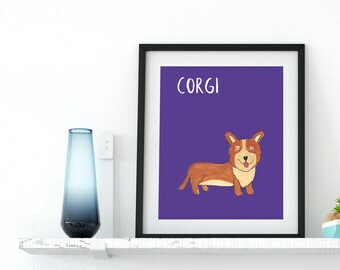 Illustrated Corgi art print. A3 / A4 / A5 Corgi art print. 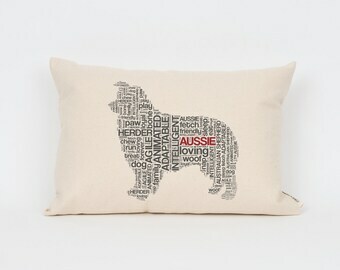 Dog breed art print. 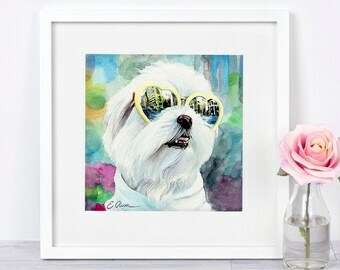 Dog illustration. Corgi illustration. 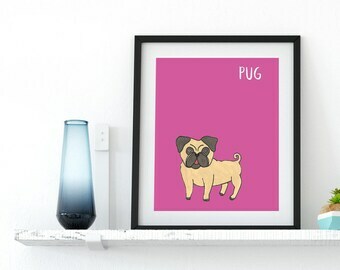 Illustrated Pug art print. 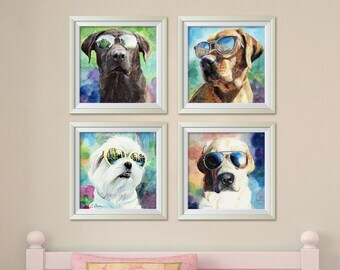 A3 / A4 / A5 Pug art print. 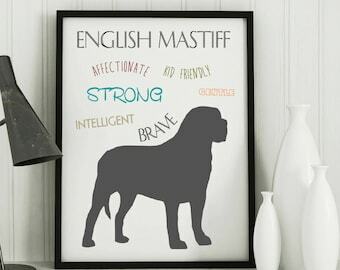 Dog breed art print. 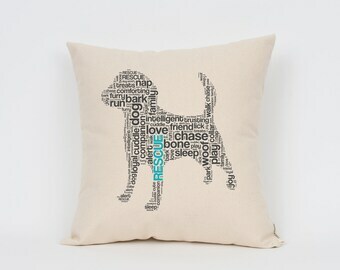 Dog illustration. 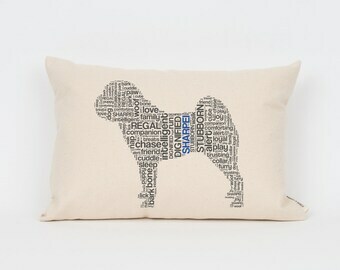 Pug illustration. 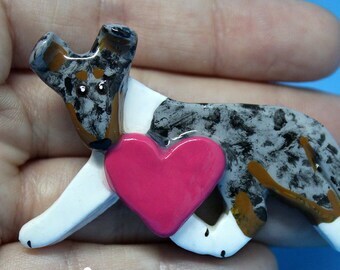 Cavalier King Charles Spaniel-Ruby-w/bone charm-Christmas/holiday artist dog breed ornament.